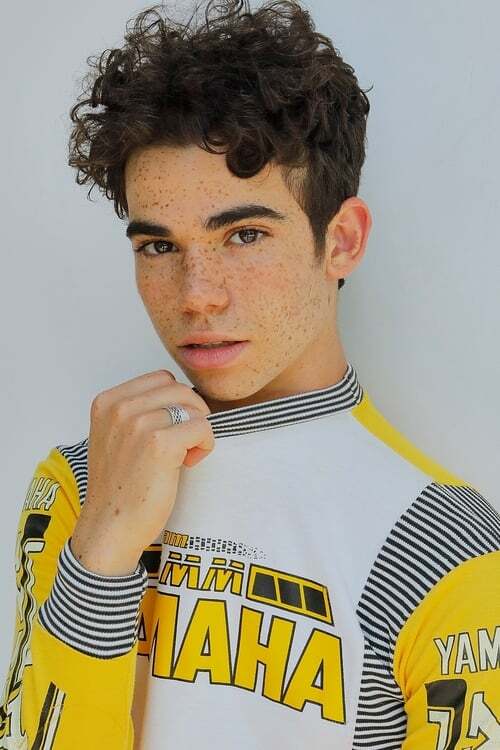 - ​From Wikipedia, the free encyclopedia Cameron Boyce (born May 28, 1999) is an American actor, dancer and model, best known for his roles in the feature films, Mirrors, Eagle Eye andGrown Ups, as well as for his co-starring role as "Luke Ross" on the Disney Channel comedy series, Jessie. Boyce lives in the Los Angeles area with his mother, father, younger sister and dog, Cienna. He is an accomplished dancer and his favorite style of dance is break-dancing Along with his four friends, he is a member of the breakdancing crew "X Mob"